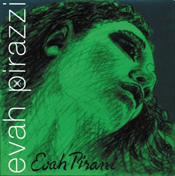 Evah Pirazzi strings are high-tension composite core. 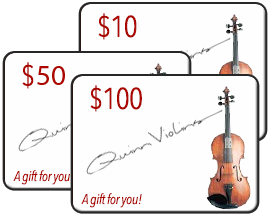 They offer powerful focus and projection and have become a top choice among professionals and other serious players. 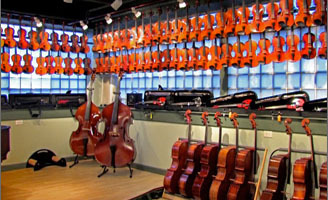 They are also offered in small sizes, which make them one of the few available high end strings available for fractional-sized instruments.